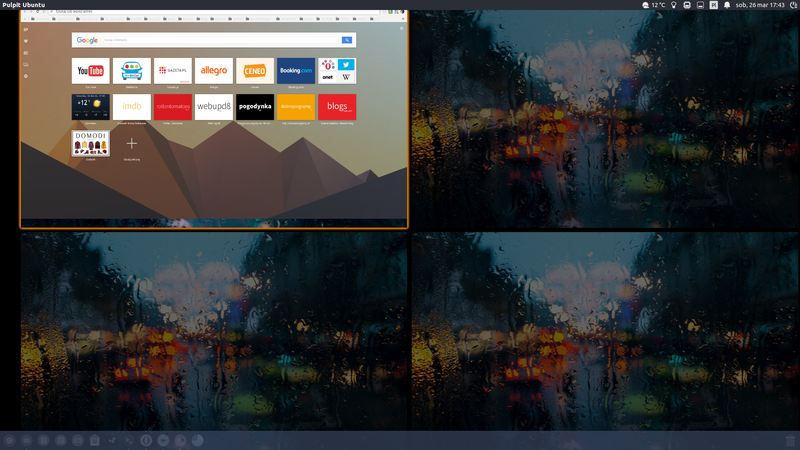 Maximized window should fill in whole space of the workspace in workspace switcher. But unfortunately with launcher on the bottom it doesn't do that. It displays with gap on the bottom so it doesn't take into account that there is no launcher in that view.